Hollywood and other film industries have always been fascinated with lives of famous people. That’s why we have so many biopics made right since the beginning of the cinema. Not all of them are great, but we certainly have seen fair share of really good biopic movies. From Gandhi to Zuckerberg, Hollywood has tried its hand on making biopics on people from all strata of life. 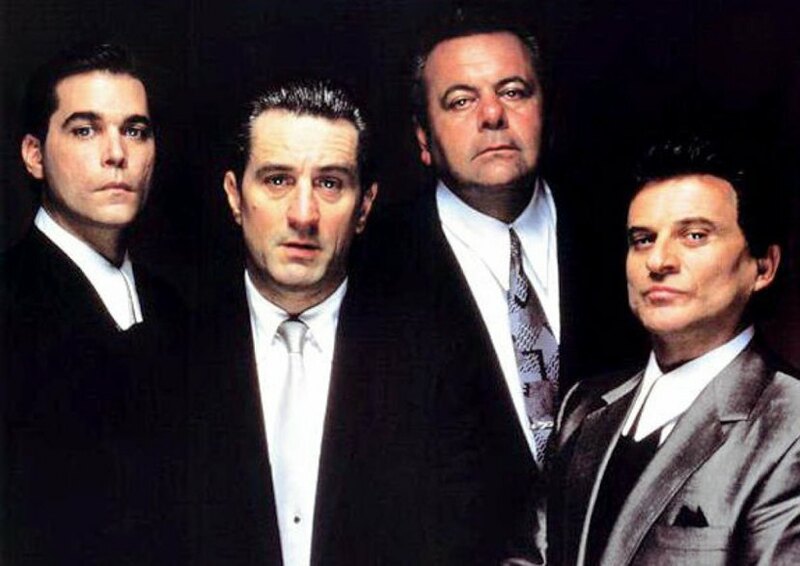 Now, let’s look at the list of top biopic movies ever. You can watch several of these best biopic movies on Netflix, Hulu, or Amazon Prime. 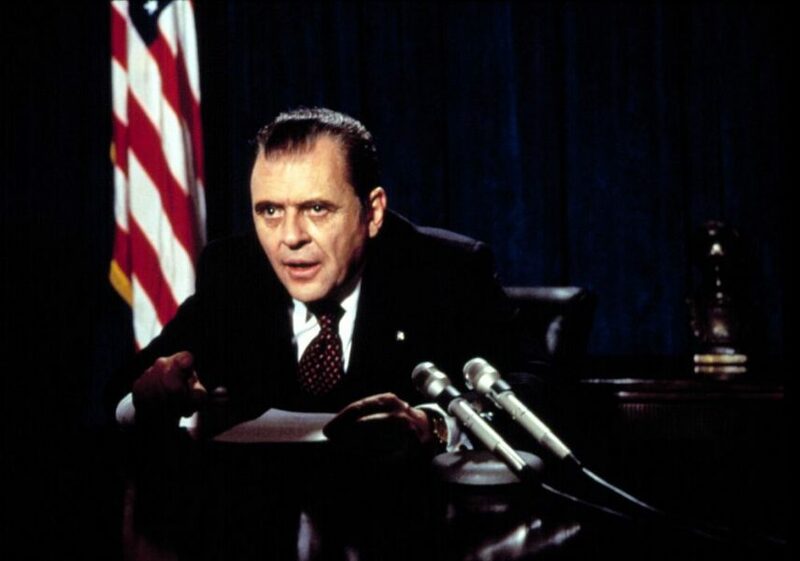 Hopkins had quite a run after he won the Academy Awards for The Silence of the Lambs (1991), but the boldest work of his career was as President Richard Nixon in this outstanding bio from Oliver Stone. As one of the most polarizing figures of the seventies, Nixon was a true statesman, but a flawed and paranoid man, doomed as a world leader. He captures the wounded soul of the disgraced President in every way. Looking nothing like him, he instead captures his essence and speech pattern and becomes Nixon before our very eyes. Beatty was always an interesting actor, but his work here as murderous gangster Benjamin Siegel, he proved he was a great one. With movie star good looks, Siegel landed in a Hollywood and quickly took over all gangland related activities and when visiting the desert he had a vision of what became Las Vegas. Obsessed with his Flamingo Hotel in the desert he failed to see his girlfriend was stealing from the mob, which brought Siegel down. Beatty is terrifying in his rages, deluded in his belief he can kill Mussolini, yet gentle and kind with his family and friend Meyer Lansky. 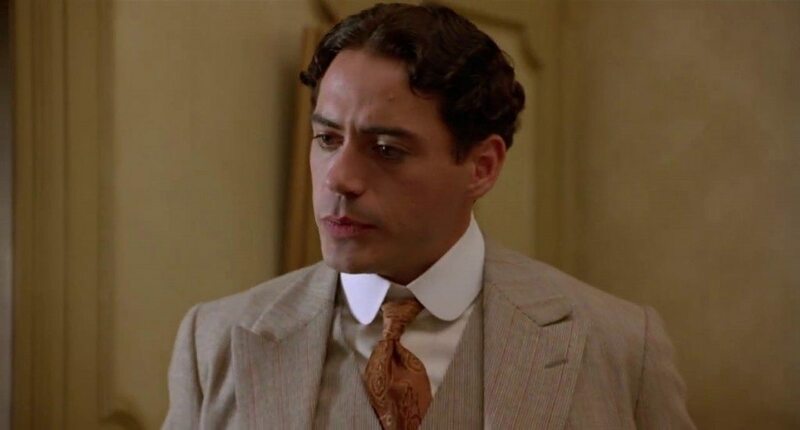 A brilliant actor ready for the performance of his lifetime, stuck with a weak script, a cowardly director not willing to show his subject warts and all, Downey Jr. still gave one of the great performances, beautifully capturing Chaplin and his artistry. Sadly neither the director nor script took advantage of Downey being so far into character, the actor was gone, Chaplin remained. With an edgy actor such as Downey why explore the more controversial aspects of his life? They had an actor ready to cut loose and they failed him. Is it possible to humanize Hitler, possibly the most hated and evil man to ever exist? 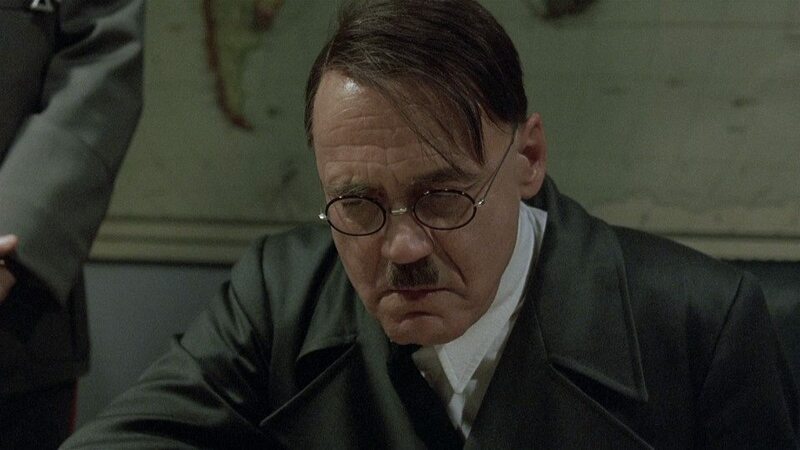 Bruno Ganz did that very thing in the superb German film Downfall, which explores the last days Hitler was alive in his bunker, the Soviets not far from the heart of the city. Hands shaking, frail, obviously drugged heavily, he knows the end is near and what is coming, he knows what the reaction will be to his Death Camps. Often gentle and kind with those around him, other time he flies into a rage when his orders are not followed. In the end, the monster was all too human, just a man. An astounding, brave performance. 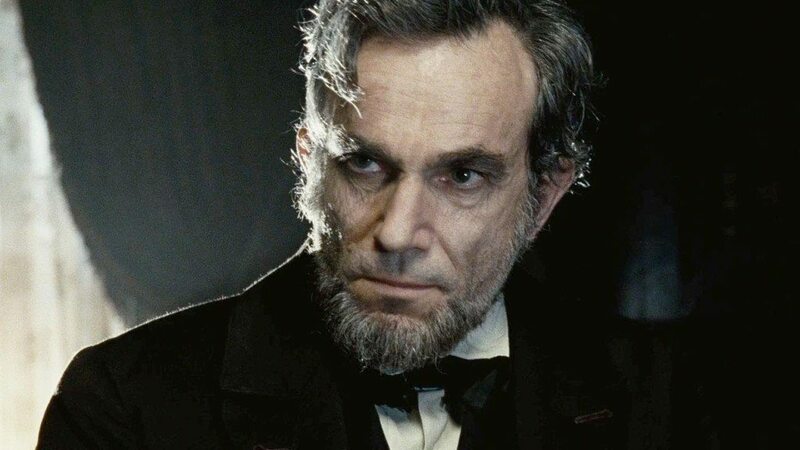 The moment we laid eyes on him in the opening moments of the film, and he spoke in that surprising high reedy voice, audiences felt they were encountering Abraham Lincoln, possibly the greatest American who ever lived. Day-Lewis poured over books, found descriptions of his voice, his gait, the manner in which he spoke and the deep melancholy he carried with him and brought it with him to his performance. His co-stars claimed they never met Day-Lewis until the film’s premiere, they knew only President Lincoln. This profoundly fine performance won the actor his third Academy Awards for Best Actor. 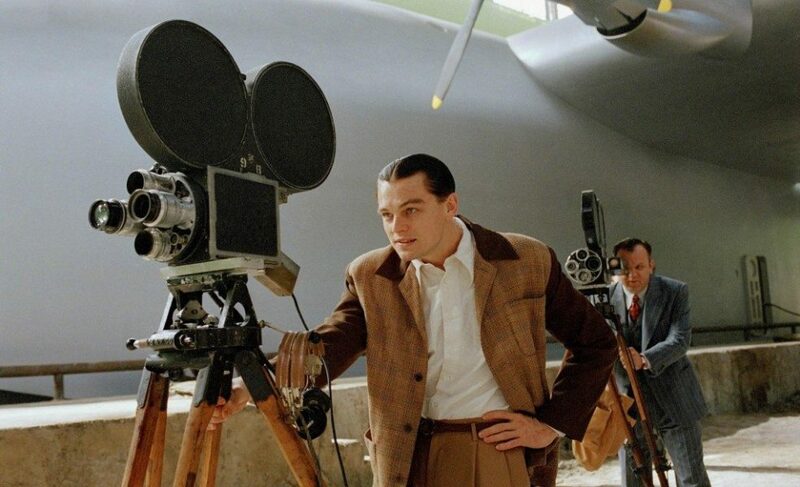 As the young Howard Hughes during his Hollywood years, before the madness set in, DiCaprio is outstanding. Blessed with a brilliant, inquisitive mind, he is always looking to the skies, even in his first film, Hells Angels (1930) which he reshot after the advent of sound. Fascinated with aviation, he built planes, making them bigger and faster, crashing one of them in downtown LA, forever damaging himself. It is a bold, outstanding performances that touches beautifully, though gently on his madness. The genuine fear in his eyes when he has one of his spells is truly frightening because he is never really sure if he can snap out of it. 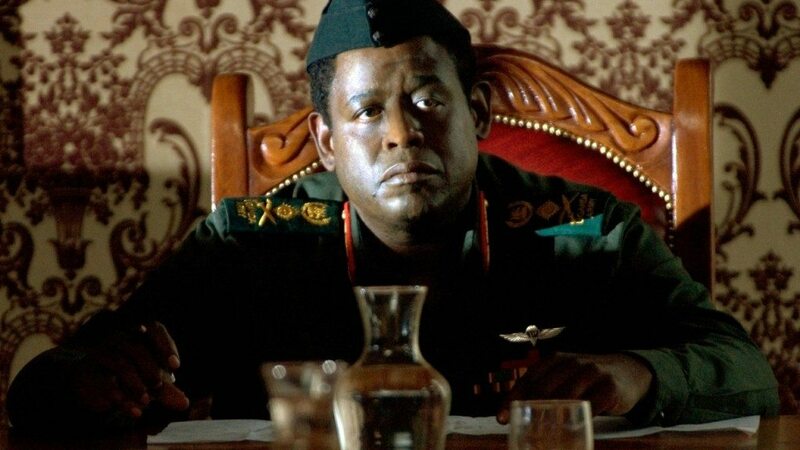 In portraying the purely evil yet charismatic Idi Amin Dada, actor Forest Whitaker gave a performance for the ages, winning every single award available to him that year. Self appointed President, really dictator of Uganda, he takes a young Scottish doctor under his wing and it is through that man’s eyes we see the monster appear. Whitaker is brilliant, seething with anger and contempt for those who defy him, believing himself to be a God. Terrifying. As one of the greatest warriors in the history on the United States military, General George S. Patton did as he pleased often defying his superiors orders. He was brilliant and possibly a little man believing he has reincarnated, having been a gladiator in the Roman Empire. George C. Scott is magnificent as Patton, one of the screens greatest performances and refused the Oscar he won for Best Actor. That iconic image that opens the film, Scott dwarfed by a massive flag, once seen can never be forgotten. 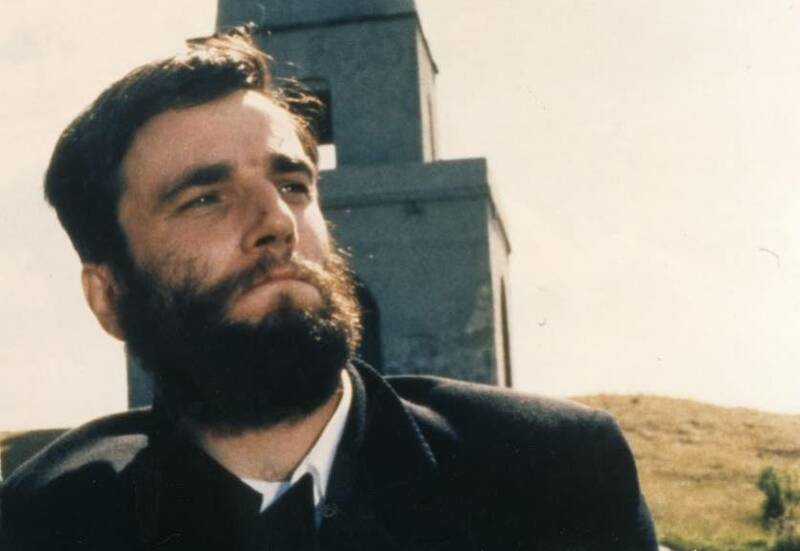 On the rise as an actor when he made this lovely, gritty film about Irish artist/ writer Cristy Brown, afflicted with cerebral palsy since birth, Day-Lewis won the Academy Award and several other awards in announcing himself as a major new acting force. His eyes ablaze with intellect and purpose, his body betraying hm with constant shaking, twitching, everything out of control except his left foot, the actor brings us the fierce mind that was trapped in that wretched body. Despite his affliction he was gifted, horny and a heavy drinker. Day-Lewis is a miracle in the film. 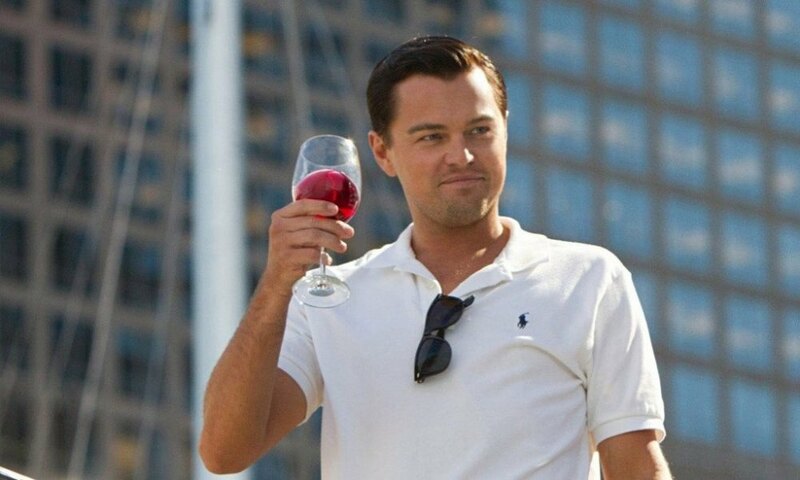 As stock swindler Jordan Belfort, who became obscenely wealthy before the FBI brought him down, Leonardo DiCaprio gives a brilliant performance, the best of his career. The young actor brings a furious energy to the performance and brash confidence, moving through the film like a young rock star. Whether stoned on drugs, smashed out of his mind, or arguing with his gorgeous wife the actor is a revelation and force of nature. He is electrifying from beginning to end, always in motion, scheming, descending slowly into his own hell. 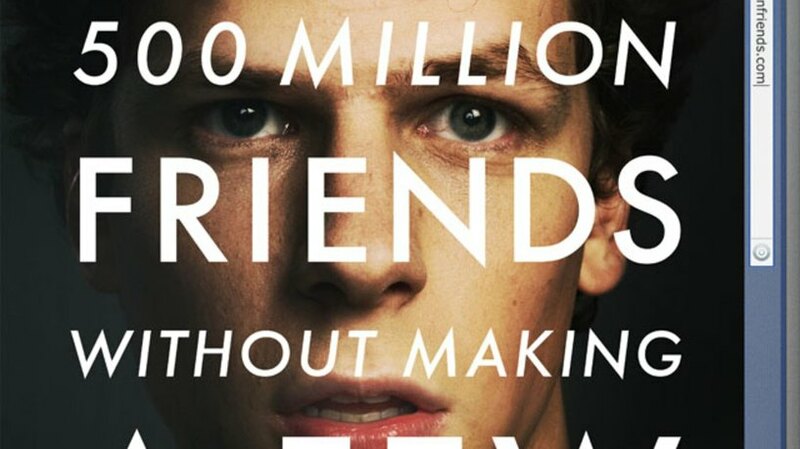 Made at a time when Facebook had reached meteoric height’s, ‘The Social Network’ works as a powerful commentary on modern times and feels utterly fresh, even after six years. It deserves a place on every such list because of the treatment by David Fincher. Led by powerful performances from Jesse Eisenberg and Andrew Garfield, it is a deeply personal tale which works on so many levels, and is a study on the nature of friendship, ambition and power. 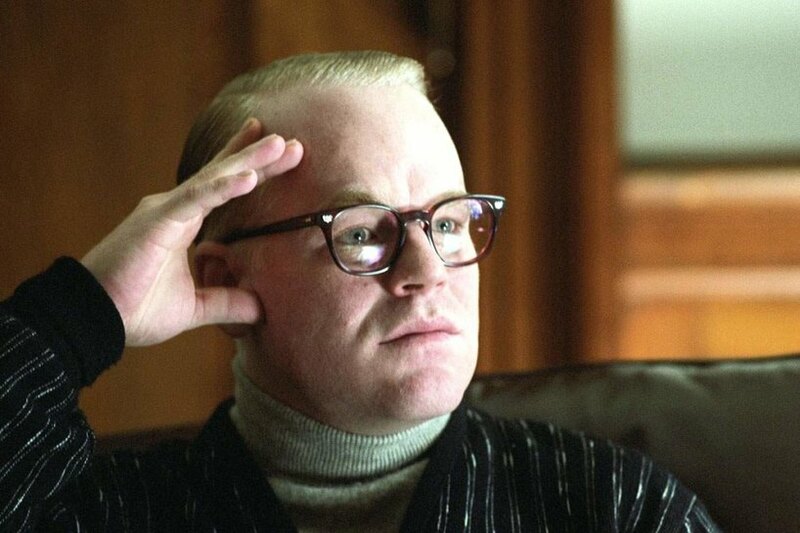 Helmed by Bennett Miller ( who also directed this year’s ‘Foxcatcher’ ), ‘Capote’ chronicles the life of Truman Capote during the period when he was writing his non-fiction novel ‘In Cold Blood’. Superbly constructed, the film feels bleak and sublime at the same time, as it tries to convey the horrors of the killings. But the film stands out chiefly because of the honest and riveting performance by Philip Seymour Hoffman, which earned him an Academy Award for Best Actor. It is sad and tragic that we lost such a great actor last year. 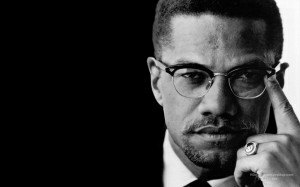 At a run time of 200 minutes, Malcolm X is a long movie. But it never seems long, thanks to a phenomenal performance by Denzel Washington, and nuanced direction by Spike Lee. The film dramatizes chief events of the life of African American activist Malcolm X. The film received much skepticism and criticism even before it actually hit the screen, mainly because of the sensitive nature of the subject. But it received overwhelming critical acclaim upon release. Denzel Washington was nominated for Best Actor in a Leading Role for this standout performance, but lost out to Al Pacino, which many think was unfair on the Academy’s part. Roman Polanski is a director known for his technical prowess, edgy direction and excellence in handling the noir genre of cinema. But in ‘The Pianist’, the visionary director takes his skills and gives us a devastating biographical drama. 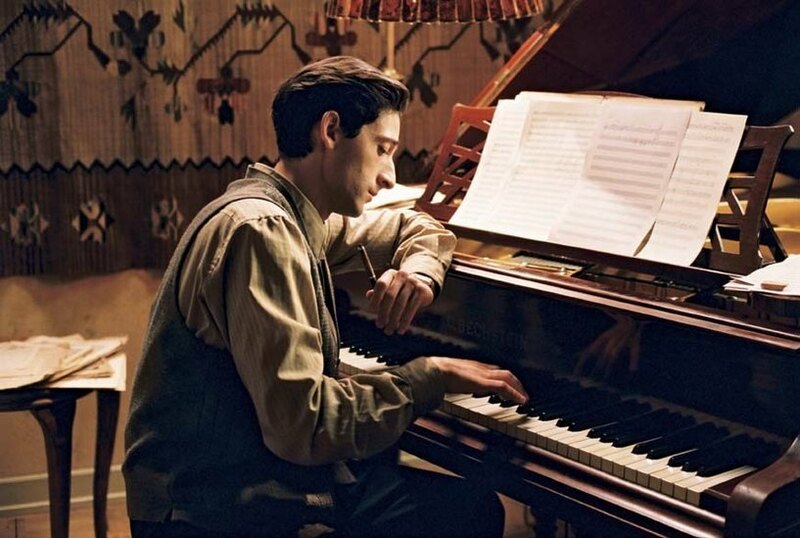 ‘The Pianist’ is the moving life-story of Władysław Szpilman, a Polish pianist, and a composer-portrayed by Adrien Brody-who loses his family during the Holocaust. Polanski paints a bleak, harrowing landscape – drawing from his own experiences of the war – and gives us a terrifying, yet human tale of hope and survival. Richard Attenborough’s enduring masterpiece ‘Gandhi’ is still fresh in the hearts of the millions of Indians who watched it at the time when it was released. Made on a very large-scale and featuring actors from both Hollywood and Bollywood, this biographical drama feels fiercely authentic. The direction is quite traditional, and is exactly what a biopic of this scale needed; after all, it was about an ordinary man who did extraordinary things. 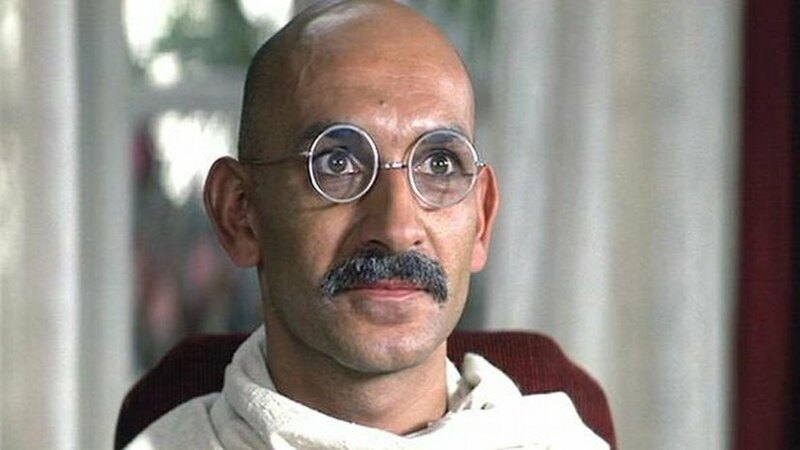 Sir Ben Kingsley’s commanding presence as Mahatma Gandhi is one of the pioneering examples of biopic performances. David Lynch is a master of his craft, and is a tough director to watch. His body of work – original and largely cerebral – proves that beyond a shadow of doubt. 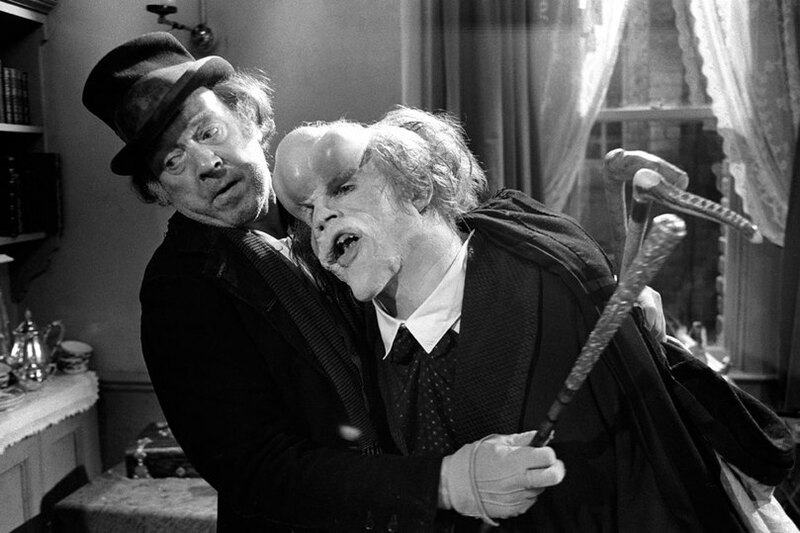 But in ‘The Elephant Man’ the visionary director outdoes himself and shows us an intensely moving tale about a disfigured man trying to find his place in society. Based on the life of Joseph Marrick – a man suffering from severe deformity – his life in a Victorian freak show and his relation with Dr. Frederick Treves, who tends to him later, and provides him shelter. Technically brilliant, and at times quite bleak – considering the nature of the subject – the film is especially noted for the make-up done on John Hurt for him to look the part. 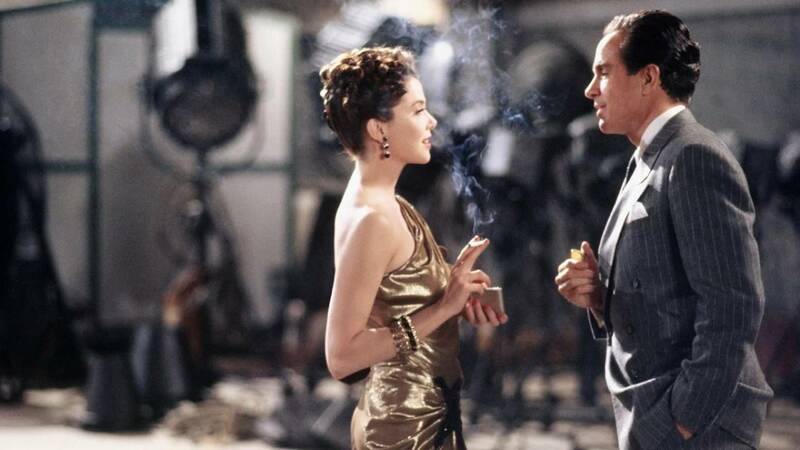 It is historically quite significant because the Academy was criticized for failing to recognize the efforts gone in the make-up process, and only after this film was the category for Best Make-up introduced. 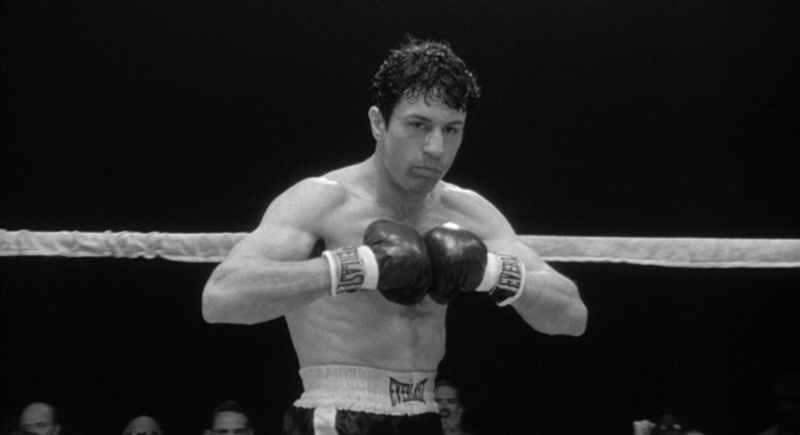 There are boxing movies and then there is ‘Raging Bull’. This Martin Scorcese gem is the biographical account of the boxer Jake LaMotta, his rise to fame and his personal struggles. Scorcese pours his heart out in this picture, which so perfectly crafted that it works both as a sports movie, and as a tragic drama. Robert De Niro gave an explosive and riveting performance as Jake LaMotta, rightfully taking home the Best Actor Oscar for this role. Shot entirely in Black and White, the movie came out in the same year as ‘The Elephant Man’, competing for the Best Picture award. Unfortunately, neither of the two won the award, which went to ‘Ordinary People’. I won’t say much about Schindler’s List here. 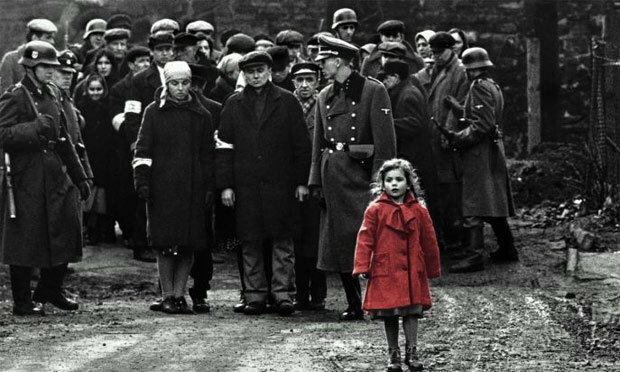 Widely regarded as one of the best pictures in the history of cinema, ‘Schindler’s List’ is Steven Spielberg’s masterpiece, and is truly a work of art. With the second World war as the backdrop, with the Nazi terror achieving terrible heights, ‘Schindler’s List’ is a moving tale about one man’s change of heart, and how he becomes a messiah. But, oh, it still doesn’t occupy the top spot in this list. Wonder why? Well, scroll down to find out which film holds that honor. A film so grand and epic in scope that it commands multiple viewings. Really, get a Blu-ray and watch it on a big screen TV. 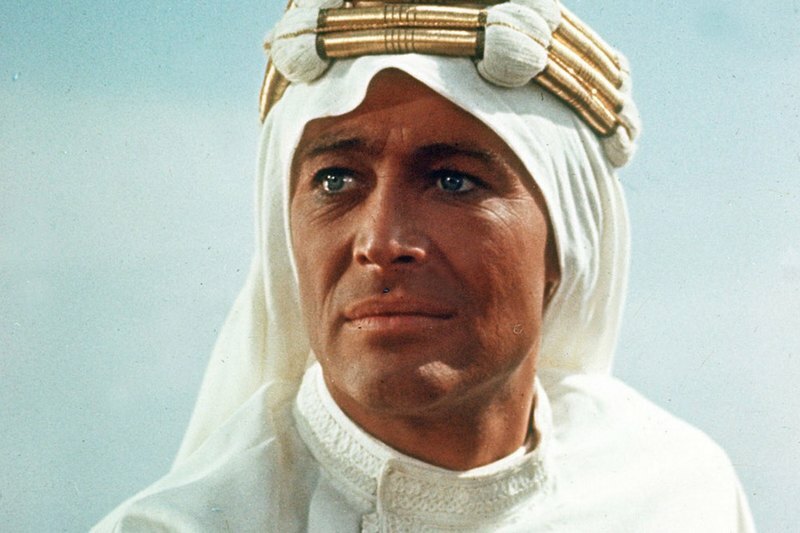 Made in 1962, ‘Lawrence of Arabia’ is David Lean’s magnum opus. A riveting saga about the life of British archaeologist T.E Lawrence and the role he played during the Arab revolt against the Ottoman Empire. Everything about this movie is beautiful in a terrific, haunting way, crafted by a film-maker at the peak of his powers. The melodious score by Maurice Jarre, the authentic, breathtaking cinematography by F.A Young ( the desert never looked so mesmerizing ), and a powerful performance by the-then newcomer Peter O’ Toole, make this movie one of the greatest films of all time. Its influence can still be felt in modern biopics.